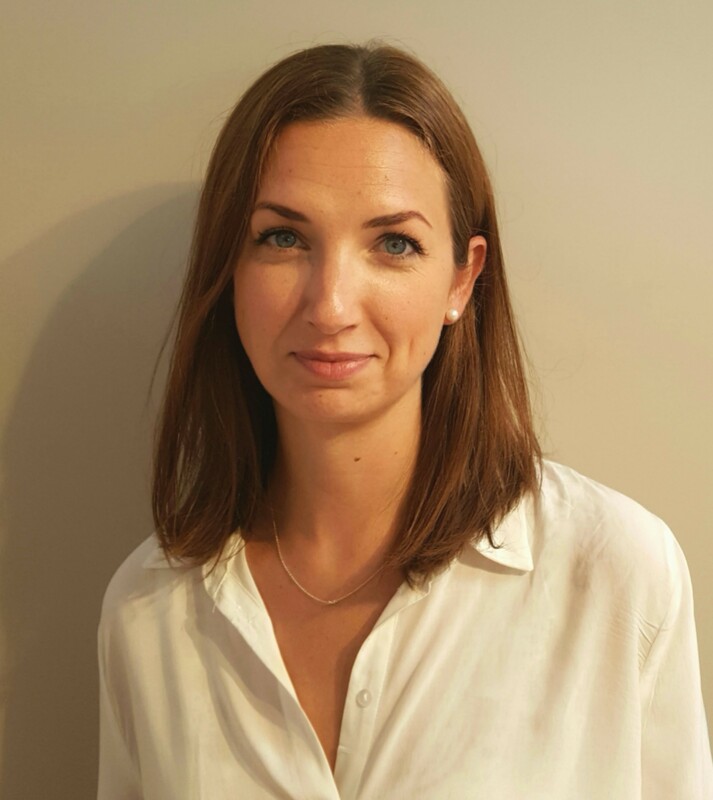 Knightsbridge Furniture is delighted to announce the appointment of Emelie Yiasas in the newly created position of Business Development Manager. Knightsbridge Furniture has successfully introduced new products and markets to their traditional business streams and the appointment of Emelie will allow Knightsbridge to further advance their ambitions in the A&D sector, particularly in London and the South East. Emelie joins the team at Knightsbridge with over a decade’s worth of experience in the London commercial and hospitality sector. With a keen eye for detail and a passion for design she is working to build the Knightsbridge brand into a market leader in the field of commercial and hospitality interiors. With a background as both supplier and dealer in furniture and high-end bespoke artwork, Emelie understands the demands of the market and the importance of the highest level of service along with the personal touch.